Playing Dead – A Jeff Gibbons Experience – by the Mistress of murder mysteries with humor. ON A COLD NOVEMBER NIGHT A MAN IS DEAD, AND HIS SISTER IS LOOKING FOR ANSWERS. JEFF GIBBONS IS ON THE SCENE TO GET THE ANSWERS RHONNIE NEEDS. GET READY FOR A WILD RIDE SOME ROMANCE. 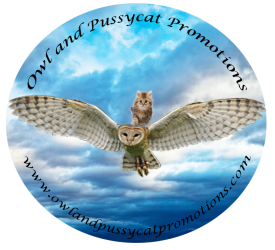 Previous PostPrevious The Owl of The Lord of Sipan – By award-winning author Viv Drewa.